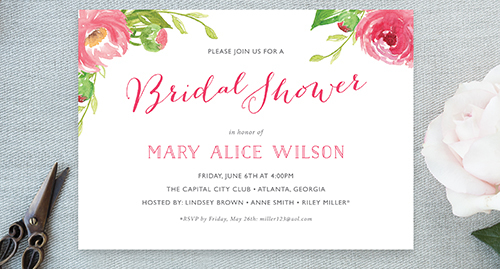 All of our Rehearsal Dinner, Save the Date, Baby Shower, Bridal Shower and Party pre-designed Invitations can be altered with the wording, and the fonts and colors of the fonts (not the artwork) can be changed for an additional $30. After placing an order, you will receive one proof with one round of editing revisions, any proofs after the first two are $30 each (unless there was a mistake made by us, then we will not charge for the edits). 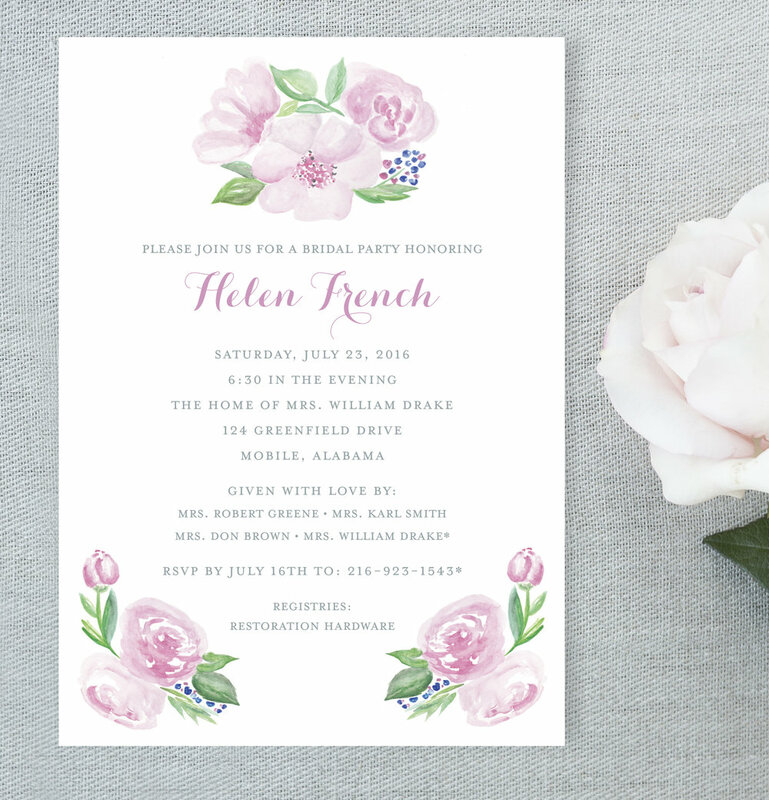 All invitations are owned and designed by Tickled Ink and were created as a custom design for our clients, but now are for sale as pre-designed from our collection. Please view our fonts for customization. 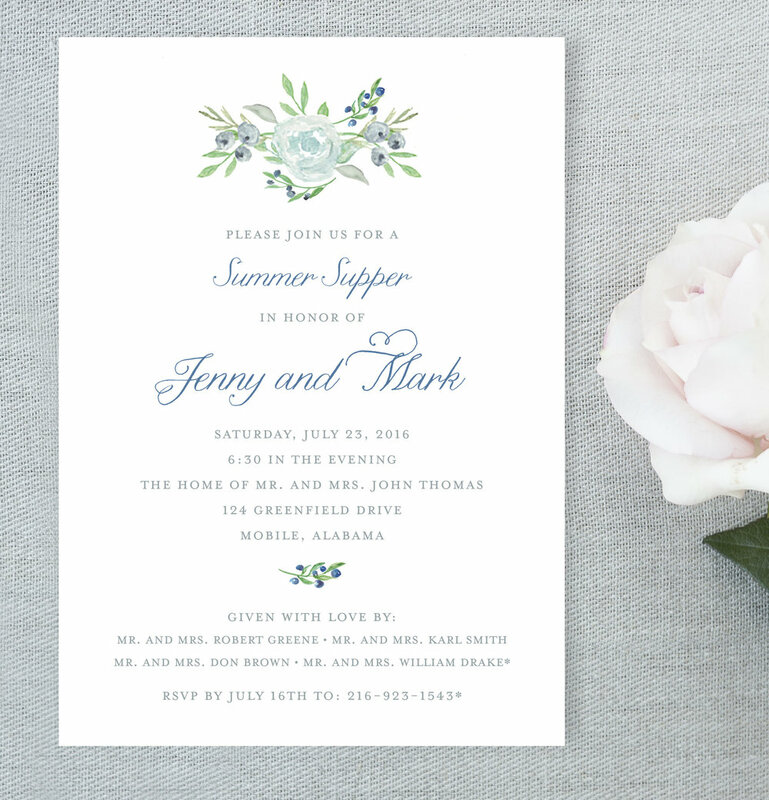 These invitations are printed flat (digitally) and the prices are HERE. 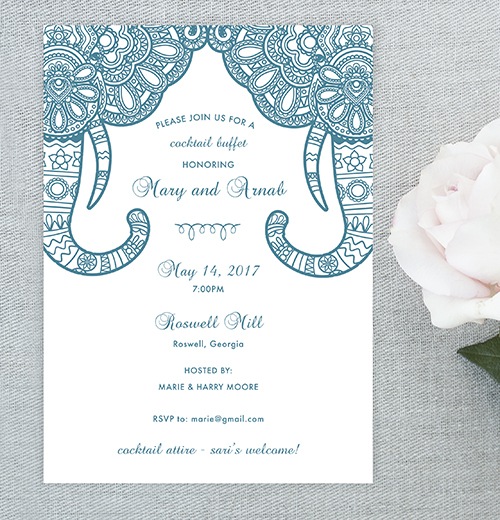 If you do not see exactly what you want and would like a custom order with limitless print, paper, and design options, please contact us for a quote!